160 acres in Shirley, GREAT hunting! 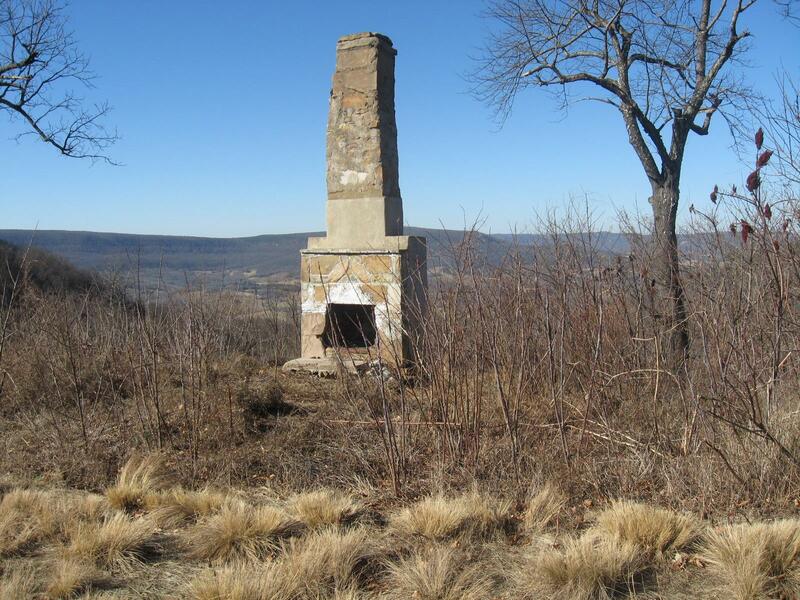 This 160 acres is located in Shirley in the Ozark Mountains and is great for hunting. This is priced at only $1500.00 per acre, WOW what a Bargain. Our Wonderful State is Beautiful from the Mountains of the Ozarks to the bayous of Southern Arkansas!!!!! Check out the Virtual Tours of the Cabins! 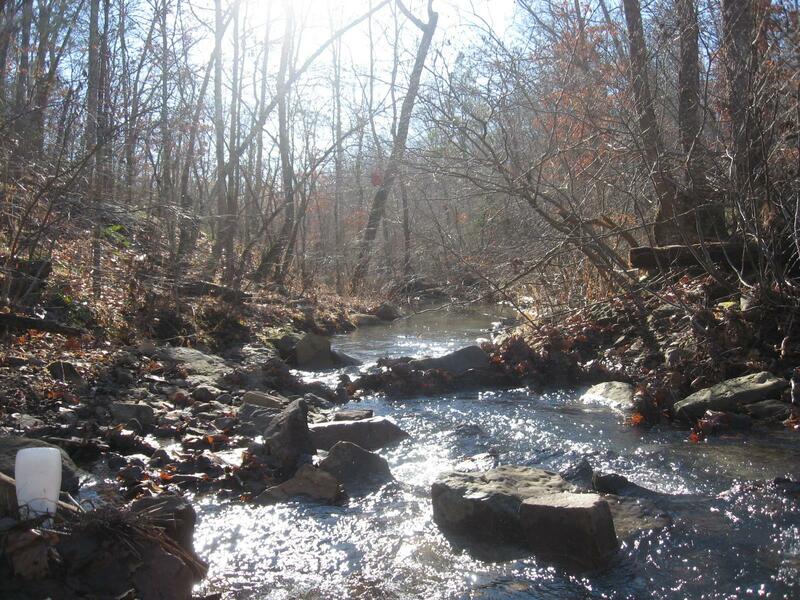 Are you looking for a great place to get a way for a relaxing weekend or want a place by the Ozark National Forest to go hunting or want to float the Buffalo River or ride 4 wheelers through the many wonderful ATV trails or go hiking and see the beautiful rocks & bluffs, or want to see some breathtaking views of the Ozark Mountains? You must see our great cabins and acreage for sale!!!!! Our Ozark Mountain Cabins will make you fall in love with the hills and you will keep coming back. It is so peaceful and relaxing that you will not be disappointed and will not want to leave. This part of our beautiful state can be fun. It is worth the drive just to see the fantastic views on the Scenic Highway 7. Or if you want to get closer to Central Arkansas, we have land there also. We have land in several counties in Arkansas. Ask about our land in Newton county, Conway county, Van Buren county, Faulkner county, Pulaski county, Lonoke county, and getting more. We have 3 acres in Mayflower AR to 160 acres in Shirley AR. We invite you to contact us with any of your questions. Feel free to browse through our web site and photos. Contact me at 501-920-1318 on my cell or call 501-988-4935 to leave a message. Custom Built Cabins and Acreage For Sale!! It is beautiful in these mountains rather it is winter or summer or spring or fall. 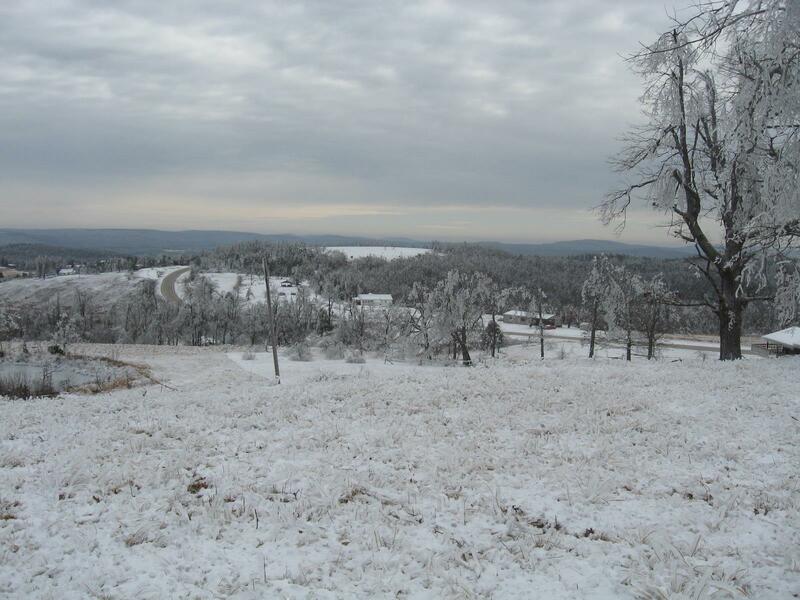 The Ozark Mountains in Northwest Arkansas is a great place to live or get a way from the hussle and bussle. It has everything you want or ever dreamed of. It has lots of wildlife like bear, turkey, deer, rabbits, squirrels and more. Plus it has great float fishing, hiking, canoeing,kayaking, four wheel trails, great views, and wonderful bluffs and waterfalls. It has the unique "Glory Hole". It is close to the Buffalo River, Big Piney, Illinois Bayou, Kings River, Mulberry River. Day trips to Silver Dollar City and Branson. If you are interested in buying land in the Ozarks, please contact Clinton Looper at 501-920-1318 or e mail at cblpropertiesllc@gmail.com. 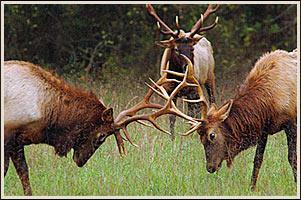 This beautiful Land is 388 acres with wildlife galore. Has everything you would want here. Secluded. Would be good for a homestead or hunting club or a great get a way. Bear, Deer, turkey and much more. Call to see it today!